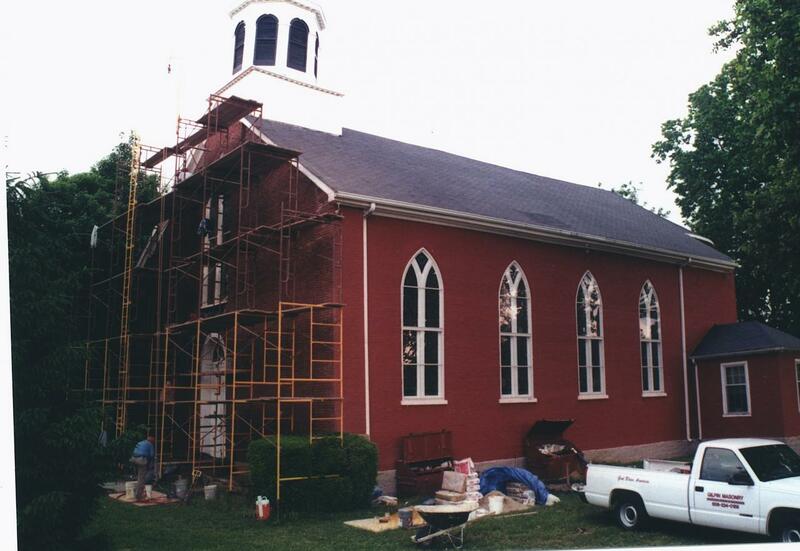 Although a messy and involved process, paint stripping also yields the most dramatic change in a buildings appearance. Layer after layer of paint that is now cracked and blistered, will effectively mask many sharp details originally designed into the building. 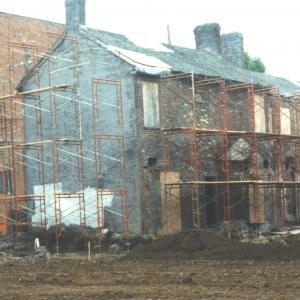 This is the rear of the house after the additions were removed. 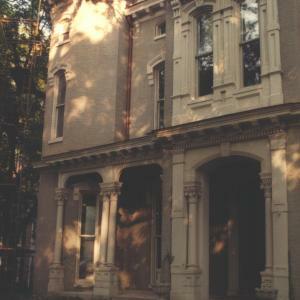 Please click the link in the title to follow the peculiar history of this building, courtesy of the University of Kentucky. Vacant for years, this property was in abysmal condition when rescued by Transylvania University to serve as the locker room and offices for the new ball fields that now occupy the entire block. Entire sections of the walls were dismantled, the brick salvaged and relayed. The paint was removed and all of the mortar joints repointed. This work was done in phases over a few years. 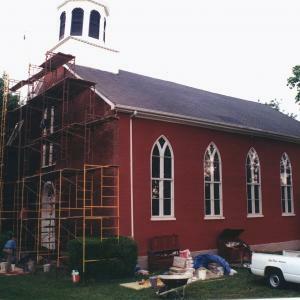 Built in the early 1800's this building was due for some much needed repairs as the year 2000 approached. Bulging walls needed rebuilding, paint was trapping moisture and the mortar joints were severely eroded. All of these problems were corrected, and the growing congregation is preparing for the next 200 years. The gray/green paint left the house dull and uninteresting. 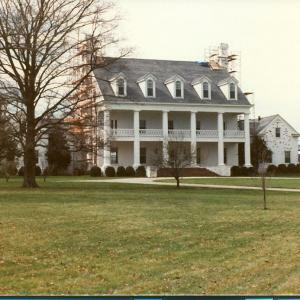 The finished work revealed the distinguished beauty the builder designed. A testament to the architect builder Phelix Lundin, built in 1880, this house had no structural defects of any kind. 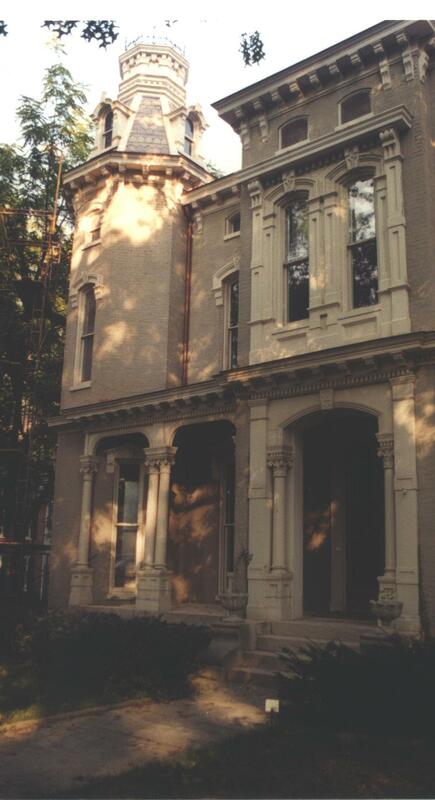 Nestled in Gratz Park overlooking the gardens of the Hunt-Morgan Museum, this home and the carriage house in the rear were completely restored. All of the paint was removed and all mortar joints pointed. Easily the largest stripping project we have done. A new sunrise at Shadowlawn Farm. Although the home was built in 1980, the brick are far older. 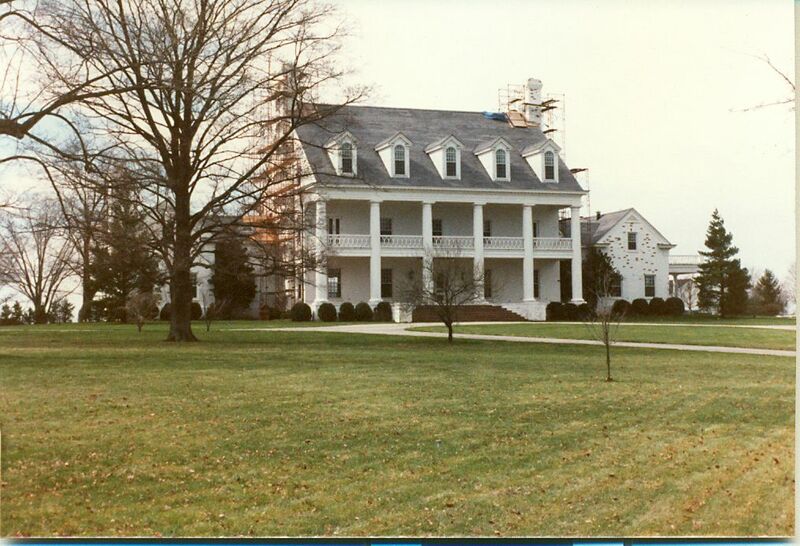 They were salvaged from a cotton mill and transported to Midway, Kentucky for this elegant home. 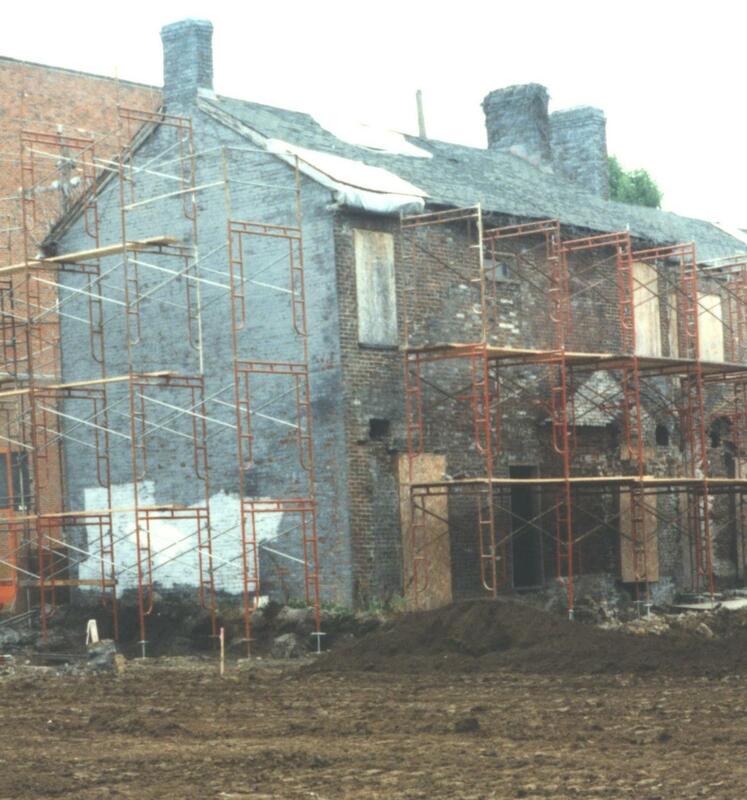 The original owner chose to paint the house, but this contributed to the erosion of a few thousand of the brick. The next owner contracted with us to have the brick repaired and the paint removed. A water repellent and consolidant were applied to limit the effects of weathering caused by our wet, cold winters. 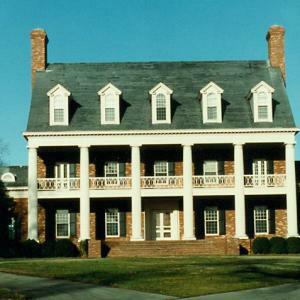 It has now been returned to its original grandeur, overlooking the rolling hills of the surrounding horse farms.